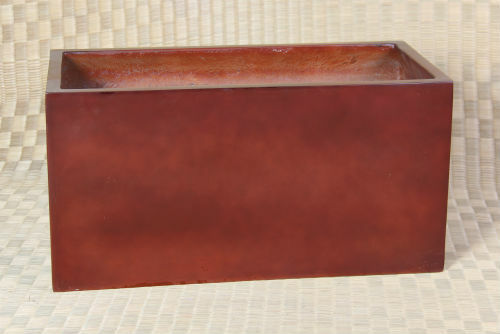 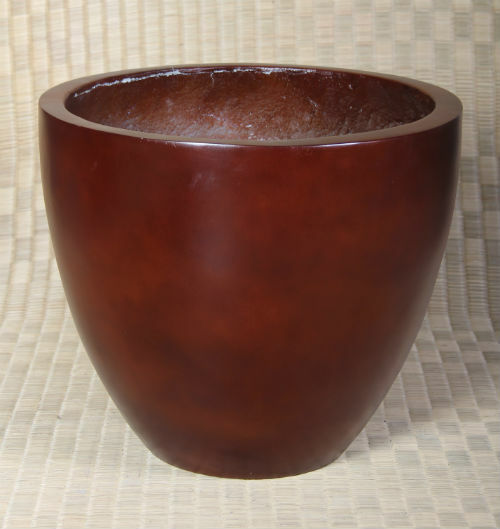 Formed with glass fibers and resin these planters are beautiful, functional and easy to move. 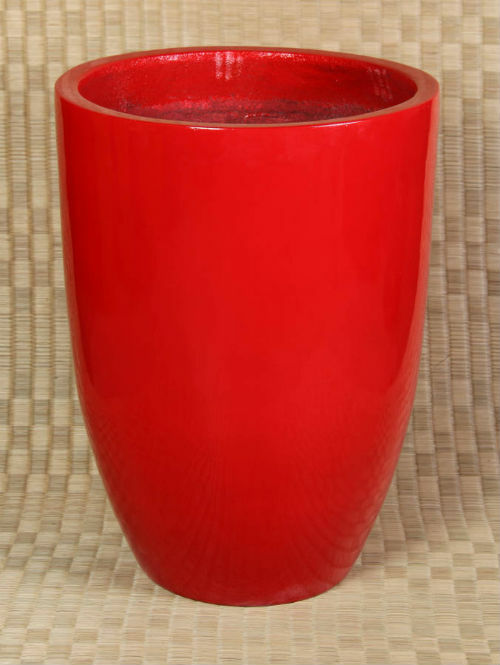 Many are available in bright modern colors. 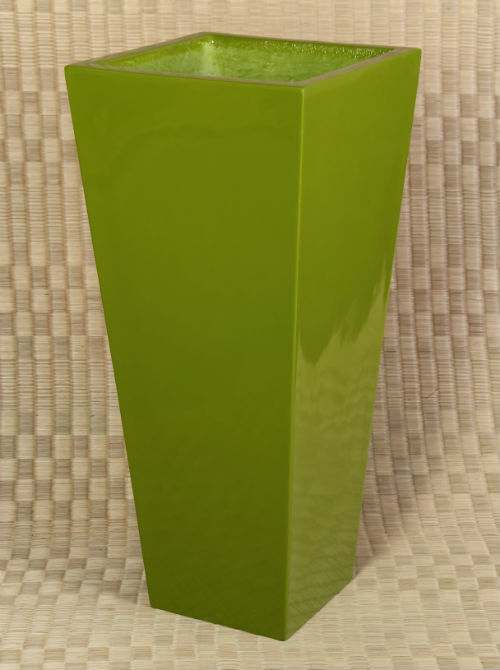 A UV coating is applied to the finish to provide many years of outstanding performance .